Samsung and Google are expected to show off their first Android Ice Cream Sandwich smartphone next week, we have already seen a teaser video on the Samsung Google Nexus Prime, and now according to the BGR we have the full specifications for the device. According the the BGR the Samsung Google Nexus Prime will be called the Samsung Galaxy Nexus and it will come with Android 4.0 Ice Cream Sandwich and will feature a 1 4.65 inch Super AMOLED HD Display with a resolution of 1280 x 720 pixels, and it will feature a curved glass display. Other specifications on the Samsung Galaxy Nexus (Nexus Prime) include a TI OMAP 4460 dual core Cortex A9 1.2GHz processor, 1GB of RAM, 32GB of built in storage and a microSD card slot. The Samsung Galaxy Nexus will also come with the advanced 5 megapixel camera that we heard about previously and the camera will be capable of recording Full HD video in 1080p. There will also be a front facing 1.3 megapixel camera, and the Samsung Galaxy Nexus will also feature LTE/HSPA support depending on the mobile carrier. The Galaxy Nexus will also feature support for NFC, plus 802.11 a/b/g/n WiFi and Bluetooth, plus it will come with a 1,750 mAh battery and it is expected to be exclusive to Verizon Wireless in the US. According to the report the Samsung Galaxy Nexus will feature a pure version of Android 4.0 Ice Cream Sandwich, with no UI modifications or customizations from Samsung. 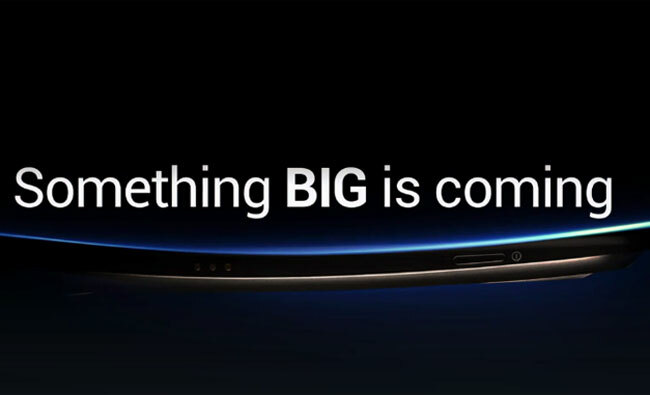 We will have more details, as well as some actual photos of the device when it is officially unveiled next week.